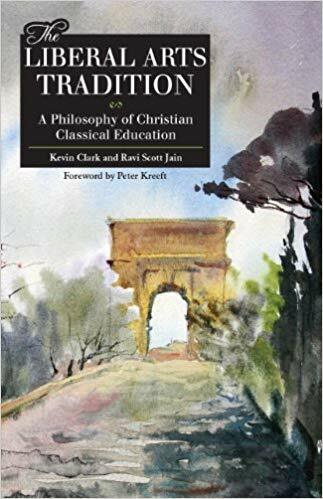 We are often asked to recommend books that will assist with an introduction to and understanding of the Catholic classical liberal arts educational tradition. These are the works that have guided and inspired us and many others. 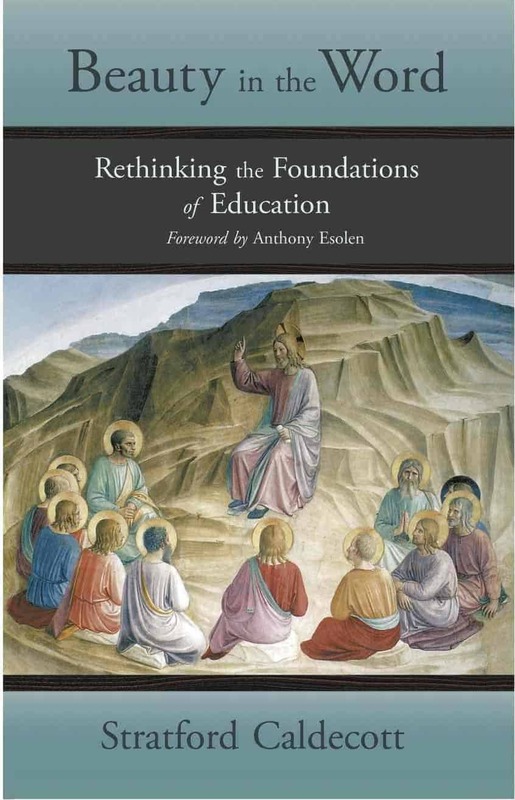 A summary and synthesis of modern Church documents on education. This would be the ideal place to start. 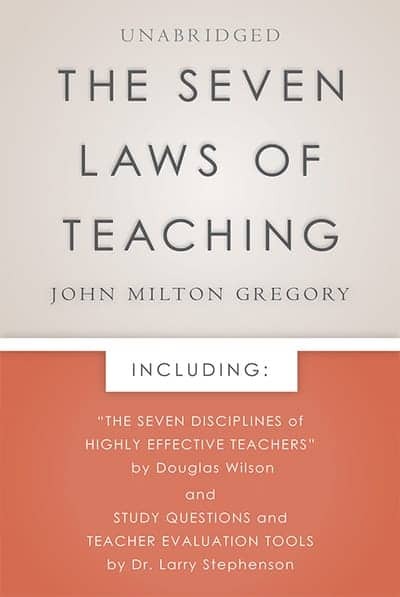 Ask faculty to read it, then to discuss it chapter by chapter in faculty meetings or a retreat. As you educate parents, it would be good recommended, and simple, reading for them. 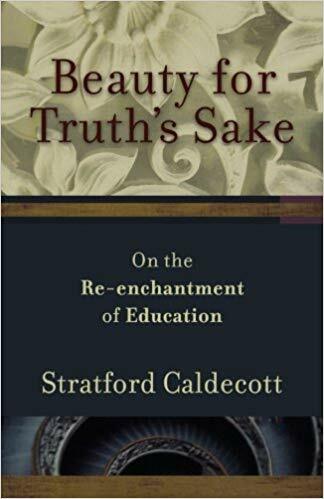 He does not speak extensively about “classical liberal arts education” but he is describing in easily accessible terms why Catholic education must be different. This is good for both teachers and parents. This is a bit deeper, but wonderful and inspirational, reinforcing and expanding on the above. 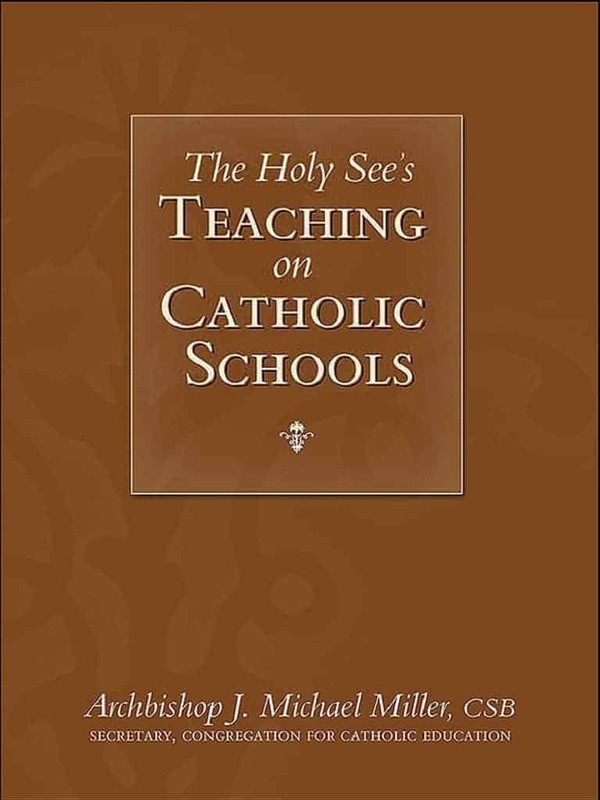 This and its companion (next on list) are two of our favorite books on Catholic education. Very inspiring and theological. 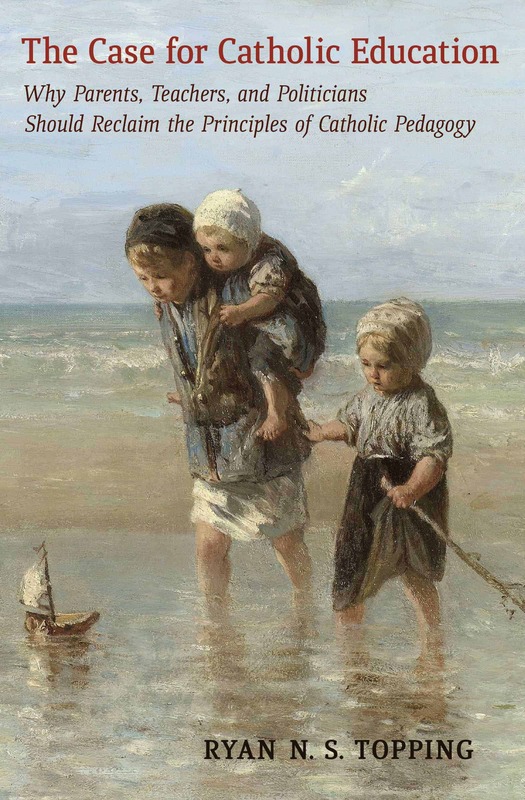 This focuses on the Trivium, the arts of language and their significance; the next illuminates the Quadrivium, the arts of number, in the same beautiful way. Definitely a deeper dive, but when your teachers and parents are ready for it, very worthwhile and formative. Demonstrates the beauty and order of the universe created by God. Especially gives math and science teachers a better lens. 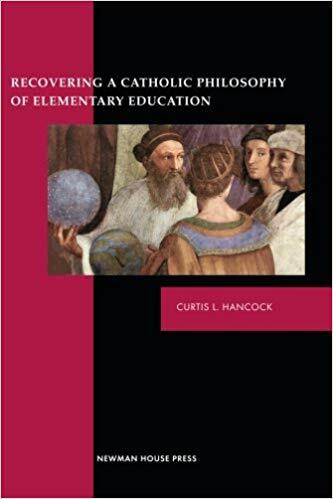 Not specifically Catholic (and therefore missing the Eucharistic aim of the effort) but very helpful in explaining each of the seven liberal arts, but also the sequence and context of their use. We are not just minds. We also need to nurture piety, story and music, physical grace. All of these combine to lead us to the truth of man and God (philosophy and theology) — which lead us to a life of virtue.